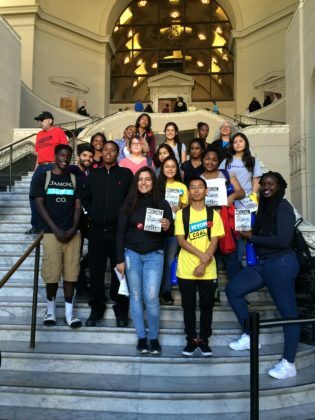 The Summer Climate Justice Leadership Academy (Summer Academy) is an intensive 5-week program for youth and young adults 15-19 in Oakland. 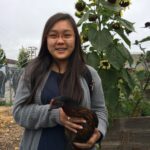 Join a community of people who want to make sure that all Oakland residents can survive and thrive in a changing climate. Stipends are available! Applications to the 2019 Summer Academy are now open! This year’s academy will start Tuesday June 11th. Of course! You’re already an expert on your neighborhood! Must be able to attend trainings in downtown Oakland, CA. Access our application here! Reach out to czambrano@rosefdn.org with any questions or concerns.